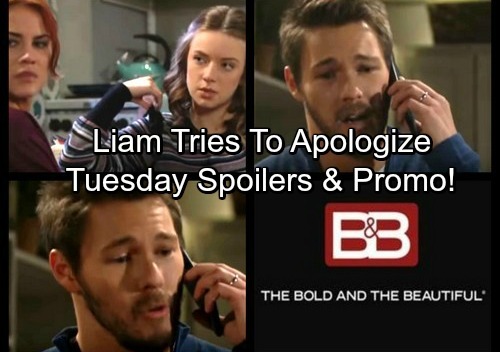 The Bold and the Beautiful (B&B) spoilers for Tuesday, November 14, tease that Liam (Scott Clifton) will beat himself up over his mistakes. He’ll begin to understand Steffy’s (Jacqueline MacInnes Wood) outrage as he ponders this situation alone. Liam knows it was wrong to kiss Sally and he’ll soon see that he should’ve truly acknowledged Steffy’s feelings. Steffy needed to feel deep remorse, but Liam mainly offered excuses and frustration. The Bold and the Beautiful spoilers say Liam will shift his strategy on Tuesday. However, it’ll come from a place of genuine regret. Liam will try to undo some of the damage and start moving toward a happy marriage again. 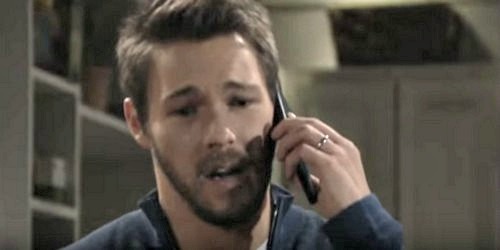 When Steffy ignores his calls, B&B spoilers say Liam will leave a heartfelt voicemail. He’ll tear up as he tells Steffy he’s so sorry. Liam will contend that he loves Steffy and will do whatever it takes to make her see that. Across town, Steffy will cry alone at the Forrester guesthouse. She’ll still be struggling with the fact that Liam could betray her like this. Steffy will soon have her own experience of getting caught up in the moment. She’ll hook up with Bill (Don Diamont) later this week! In the meantime, Coco (Courtney Grosbeck) will urge Sally (Courtney Hope) to see the bright side of Liam and Steffy’s drama. She’ll think they should consider the possibility that this marriage will fall apart. Coco will note that Sally already confessed her love for Liam. She’ll have a real shot at being with him if Steffy demands a divorce. Sally may not be convinced it’s that serious, but she’ll definitely be intrigued by the idea. At some point, Sally will imagine what life would be like with the man of her dreams. 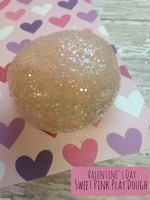 Naturally, everything will be just peachy in Sally’s fantasy. The Bold and the Beautiful spoilers say Sally will wonder if this could become a reality down the road. Coco will encourage Sally to stay positive and remember that she deserves love. If Liam ends up being the one to give it, Coco will think this mess worked out for the best. Are you rooting for Sally or is Steffy the only woman for Liam? We’ll give you updates as other B&B news comes in. Stick the CBS soap and don’t forget to check CDL often for the latest Bold and the Beautiful spoilers, updates and news.